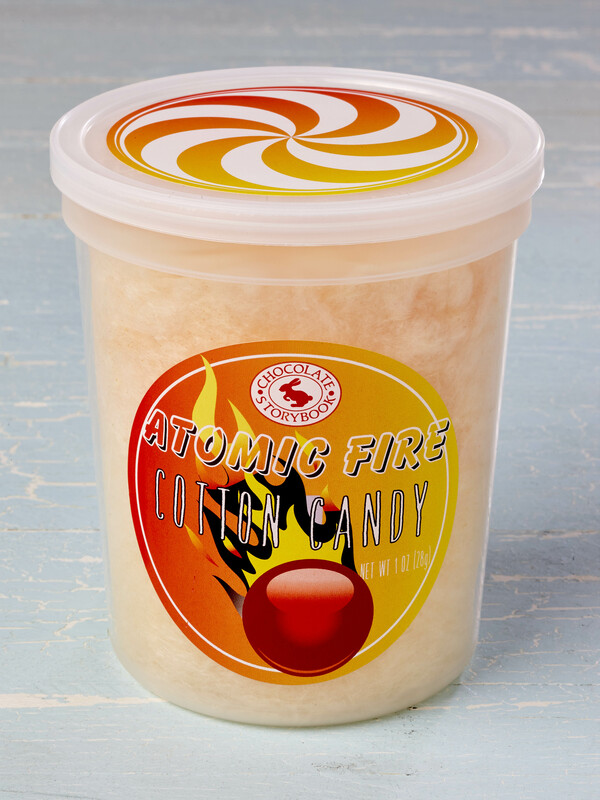 Test the limits of flavor with Chocolate Storybook’s Atomic Fire Cotton Candy. 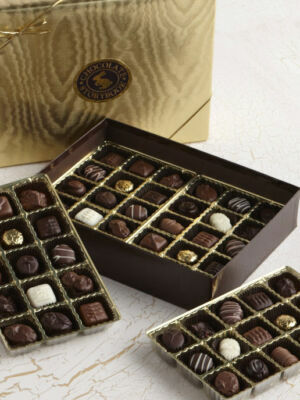 Super concentrated, deep cinnamon flavor with a bite! 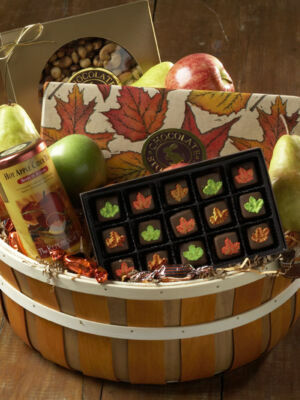 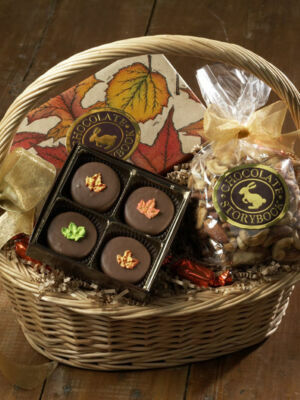 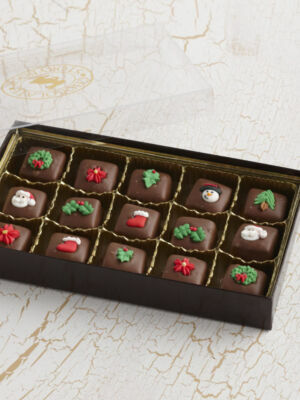 Ours exclusively, you won’t find this treat anywhere else.